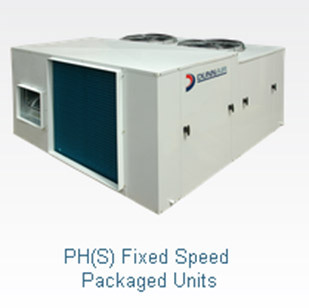 The name Dunnair is synonymous with high quality products in the commercial air-conditioning industry. Beginning with Dunn Air Conditioning in 1961 and more recently, Dunnair Australia and Dunnair International, the company continues to be leading importer and supplier of air-conditioning brands for the Australian market. 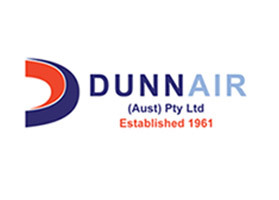 Established 1961, Dunnair has a proud history of supply to the Australian Commercial HVAC Industry. Our quality range of Air Cooled Rooftop Packaged models are designed and manufactured in accordance with strict quality control standards and for Australian conditions. Apart from our standard design and specifications, Dunnair can manufacture to your design requirements; Including but not limited to: SA/RA Locations (e.g. 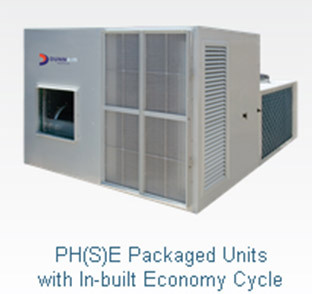 opposite handing, top – bottom etc), Hot gas bypass, High static fans, 50mm insulation, Stainless steel units. Our quality range of Ceiling Mount, Packaged and Modular Air Handling Unit Air Conditioner models are designed and manufactured in accordance with strict quality control standards and for Australian conditions. Our quality range of Total Fresh Air Packaged and Total Fresh Air Split Ducted Air Conditioner Models are designed and manufactured in accordance with strict quality control standards and for australian conditions. Ambient Air Pty Ltd © 2014. Website by Australia Digital Melbourne.